The Price she paid is a motion picture produced in the year 1917 as a USA production. 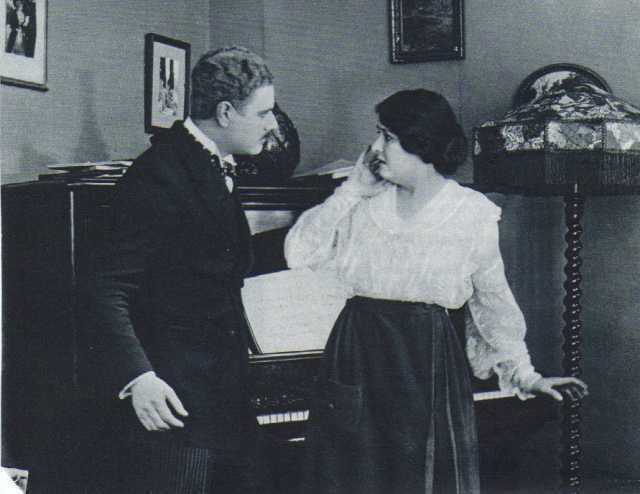 The Film was directed by Charles Giblyn, with Clara Kimball Young, Louise Beaudet, , , Snitz Edwards, in the leading parts. We have currently no synopsis of this picture on file; There are no reviews of The Price she paid available. - Exhibitor's Trade Review, 3 March 1917, pg 905. - Motography, 10 March 1917, pg 532. - The Motion Picture News, 23 December 1916, pg 4023. - The Motion Picture News, 9 May 191920. - The Moving Picture World, 10 March 1917, pg 1588. - The Moving Picture World, 17 March 1917, pg 1827. - The New York Dramatic Mirror, 27 January 1917, pg 56. - The New York Dramatic Mirror, 3 March 1917, pg 26. - Wid's Film Daily, 1 March 1917 p, pg 132-33.